Welcome to the first of our monthly audiobook reviews. This month Sarah Fearn, our resident book reviewer, shares her selection of supernatural listens. Listen to the audio version (contains audio extracts from the books) or read this blog. The choice is yours. If you like any of these audiobooks why not download one for free at: http://www.audibletrial.com/thecodpast This promo code gets you a free 30 day trail of Audible including one free audiobook. Click here for more details. This is an older book, but an absolute horror classic, making it a perfect listen for Halloween. I also think it’s fitting to have this on here as Anne Rice’s latest book, Prince Lestat, is coming out soon, and Anne Rice is dyslexic herself. I’m big on supporting and highlighting the work of dyslexic writers, so this had to go on this month’s pick list. 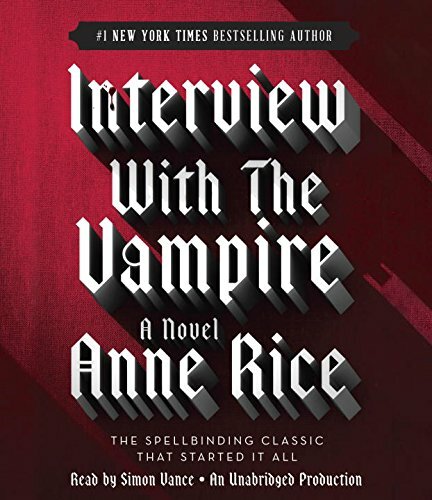 As the title suggests, the book is about an interview with a Vampire, who has decided to tell his life story to a young reporter. It’s full of action, passion, adventure, and it is wonderfully gothic. The narrator for the audio book version is excellent, and does brilliant job of the vampire’s voice, which contrasts perfectly with the voices given to the other characters. Th ere is a film coming out later this month based on Horns, just in time for Halloween, and while the film looks like it’s going to be good, the book is always better. The story follows Ig, who was the only suspect for the horrific murder of his girlfriend, Merrin. He was never convicted, but as far as the rest of the world is concerned, he is as guilty as sin itself. After a night of drinking too much, and doing ‘terrible things’ he wakes up to find he has pulsing head ache, and a pair of horns growing out of his head. Along with the horns come strange new powers, ones he vows to use to track down the person responsible for killing the woman he loved, and for destroying his life. It’s dark, intelligent, and filled with humour and wit. It is definitely not for the faint of heart or those easily scared. However, it is an excellent book to read or listen to. This is a pick for dyslexic kids, or just kids generally, as these really are enchanting books. When I was a little girl I used to listen to The Worst Witch series on the way to see my dyslexia tutor, and they will always have a special place in my heart. 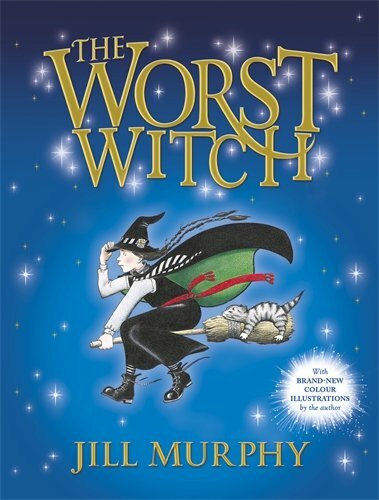 Mildred Hubble is the worst witch in Miss Cackles Academy, and she seems to fail at everything she tries. She can’t even get her cat to sit on her broomstick properly, and often finds herself on the receiving end of a telling off from the dreaded Miss Hardbroom. As a dyslexic child I could really relate to Mildred and her frustrations, and I loved that she never gave up or let her difficulties put her off giving things a go. The book really emphasises the importance of traits other than academic ability, like strength of character, being a good friend, and bravery. These traits eventually see Mildred through her many adventures, even if she never quite gets the hang of potion making. I cannot rate The Worst Witch, and the other books in the series, highly enough, especially as books for children struggling in school. 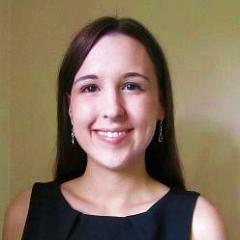 Sarah Fearn is a Bookseller and dyslexic writer. She graduated from the University of Kent with a degree in English, American Studies and Creative Writing in 2010. She began developing Dysbooks shortly afterwards. Dsybooks is an online resource for dyslexic adults with an interest in literature, and for those supporting younger dyslexics to develop a love of reading and writing for pleasure.